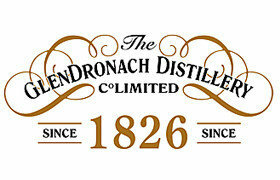 The Glendronach Distillery was erected in 1826 in Deveron, Speyside. 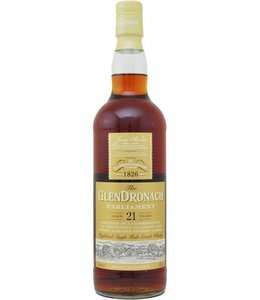 Ten years later, the distillery burned to the ground, but not much later there was a new Glendronach distillery. 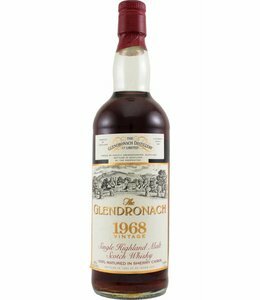 There is much more to tell about the history, but here we mention that Glendronach, very exceptionally, fired its boilers with coal until the beginning of this century. 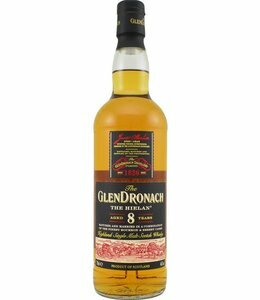 Furthermore, the distillery dried the barley malt until the end of the last century itself, partly with peat fire. 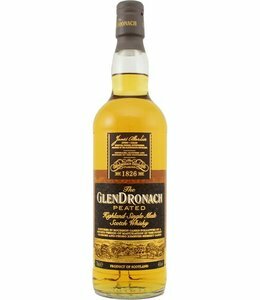 This made Glendronach one of the few Speysiders to produce a (slightly) peated single malt whisky. 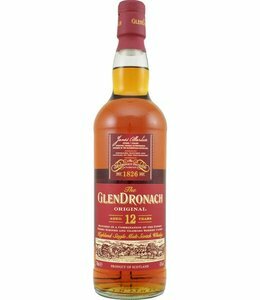 Today, Glendronach is best known for its sherried whiskies.